In this day in age, companies need a website to strive in this new age digital world. For some, it may seem hard to keep up, or difficult to know where to start. The good news, however, is there are some tools that make it easy to design your own custom website. The website design world is continually evolving, and WordPress takes pride in changing right along with it. Whether for personal or business, WordPress makes it easy for everyone to design a custom website. Learn why using WordPress is the best move for your personal or business website. We all know building a website can quickly put you over your budget. But, with tools like WordPress, you can create a custom website within your budget. Most would recommend using WordPress for small to medium size businesses. For larger corporations, it may benefit you to work with a developer. Instead of spending thousands of dollars on your website, explore WordPress to see if it offers what you need. You can be as conservative or as out of the box as you like with WordPress. WordPress is completely customizable, meaning you have the freedom to build the site you want. You can choose form templated designs, or you can completely start from scratch, the choice is yours. Don’t worry about your design choice affecting your usability. You can play with the back end of your website and still maintain a user-friendly front. Using custom plugins can transform the look and feel of your website design. There are videos and how to guides to help you find the most suitable design style for your new website. Just perform a simple web search to find out more about how to customize your WordPress. Once you build a site, you are going to have to maintain it. 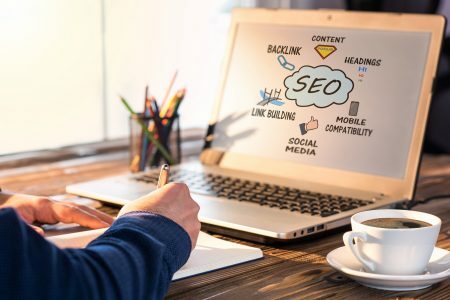 You will need to update your site to adhere to the best SEO practices, optimize it for different mobile devices, and add fresh content to your site. For a custom designed website, you will need to work with a developer to make any new changes to your site. This can be a frustrating process, especially if you need to make constant changes to your site. Not to mention, hiring a developer can also be expensive. For example, if your business needs banners for specials regularly, you would need to work with a developer to make that happen. With WordPress, you can simply make those changes yourself. You will have full access to the front and back end of your site at all times, making routine changes simple and easy. This day in age, mobile first indexing is a top priority. Due to Google’s algorithm update, search engines are taking to account how your website performs in the mobile version. This means that your website will need to user-friendly and accessible in the mobile version, whether on a phone or tablet. 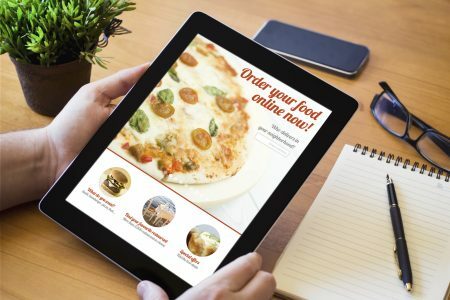 Whether on a computer or a mobile device, your website will need to perform and appear the same way. If you haven’t adapted a mobile-friendly version of your site, WordPress is an excellent platform for you to get started. All of WordPress’s themes are optimized for the mobile version of your website. WordPress gives you the option to preview your website in different versions. With this feature, you never have to guess what your website looks like in the mobile version. WordPress offers a vast range of plugins that can help improve the design, user experience, and overall performance of your website. For instance, with added plugins, you can create a testimonials page, design contact us page, add a landing page, or build a checkout system. 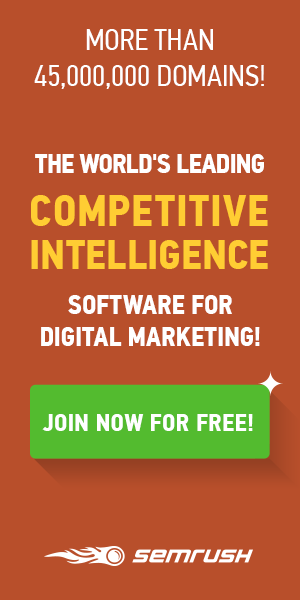 There are thousands of plugins for you to choose from to improve your website. In theory, you can install your WordPress site in a few minutes, although it will take longer for you to customize it and add any final touches. You also don’t need to be a developer or learn how to code to set up your WordPress site. It is extremely beginner friendly, making WordPress one of the most valued website design sites on the market. With the live editor, you can add new pages, blog posts, and images to your website. You can even make edits to your menu under the appearance section. Everything on the back end of the site makes it simple for you to make changes to your site on the fly. The user experience is one of the most critical factors that website designers need to consider. Studies suggest that visitors won’t spend time on a website if it has a slow loading time, it’s difficult to find answers to their specific questions, or if the site has broken links. WordPress offers a vast range of design styles and options to help improve the user experience. When designing your site, the user experience is something you want to keep in mind, and WordPress makes it easy for you. You can run full audits on your sites to asses the user experience and make the necessary changes. WordPress supports about 30% of the websites you see, and for a good reason. If you have been wondering why using WordPress is the route that many companies choose, it’s because WordPress makes it simple for businesses to create their ideal website. If you’re in the market to design your website, consider WordPress for all your website needs. 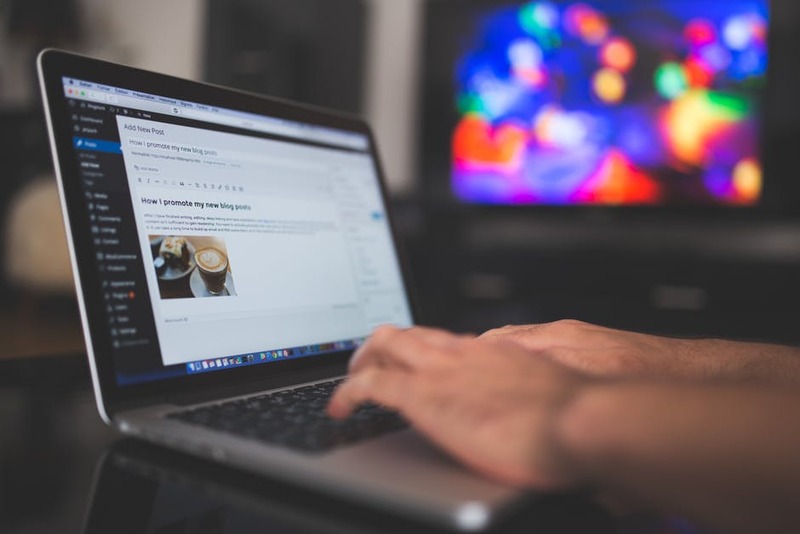 If you would like to learn more about building out your website using WordPress or how to optimize your Website for SEO, check out our blogs.